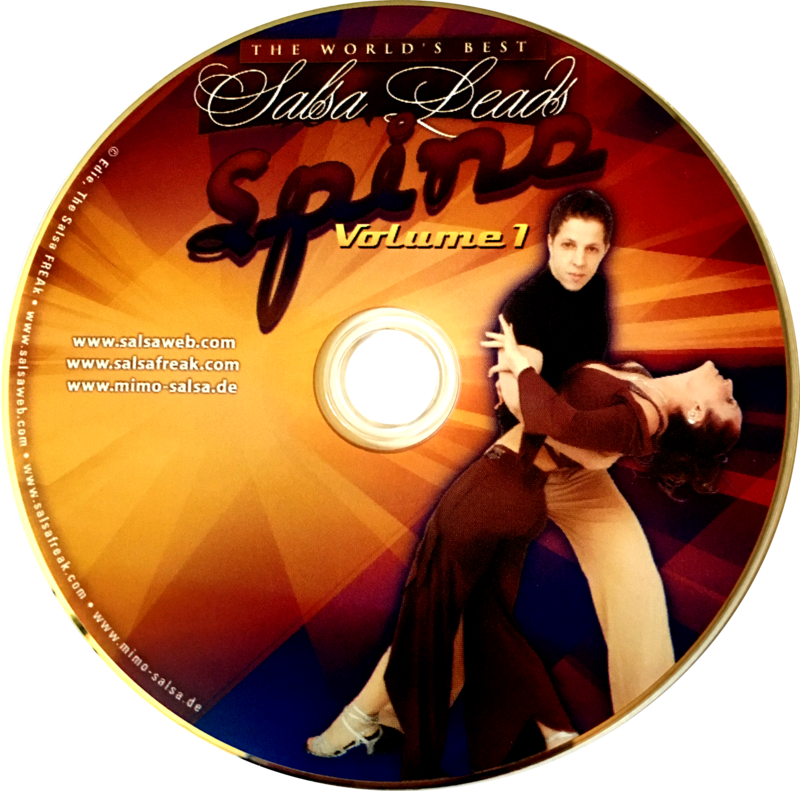 This DVD is PERFECT FOR COUPLES who want to learn to spin and apply their spins during turn-patterns and combinations. 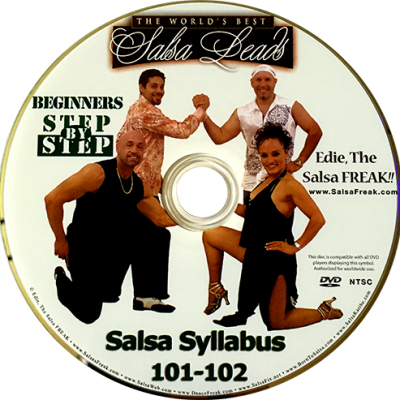 Considered by many to be one of the World’s Top Spinners, Edie, The Salsa FREAK describes in explicit detail how to easily find your center, balance, and control from a single spin to multiple spins. She also explains how to gracefully get up off the floor in case you fall! This high-energy DVD is for the Beginner thru Highly Advanced student. As one of the top Salsa leads in the world, Mimo demonstrates various figures and turn patterns that incorporate high-speed spinning techniques for both the men and women within each figure, turn pattern and combination shown. The out-takes on the DVD are to die for! This is the PERFECT GIFT for the man, woman, or “couple” in your life!